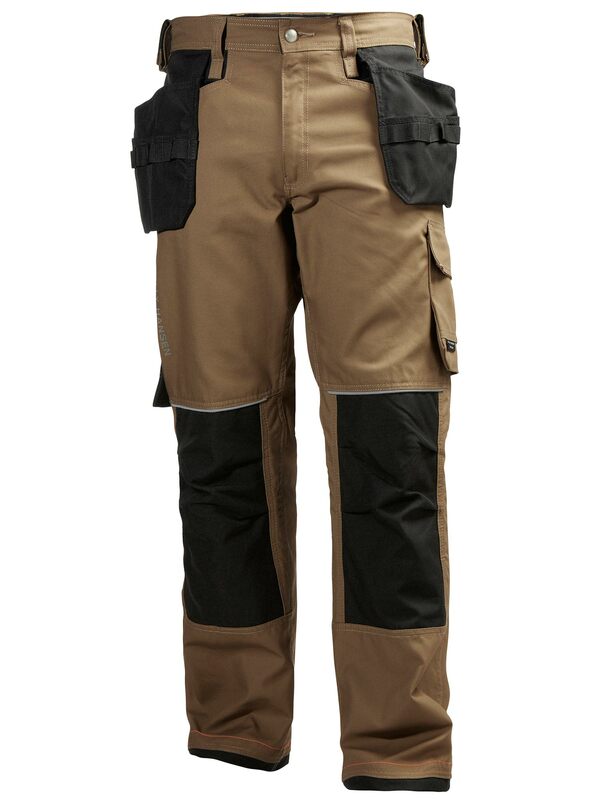 Our best-selling construction pant, and for a reason! A lightweight and highly durable cotton mix construction for everyday comfort. 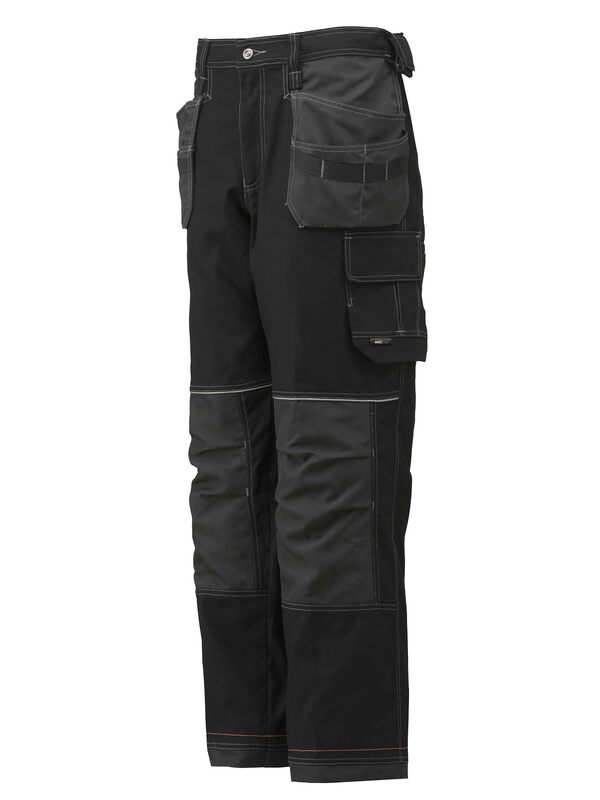 Nylon Oxford 100% Polyamide reinforced knee, bottom hem and hanging pockets for long lasting durability. 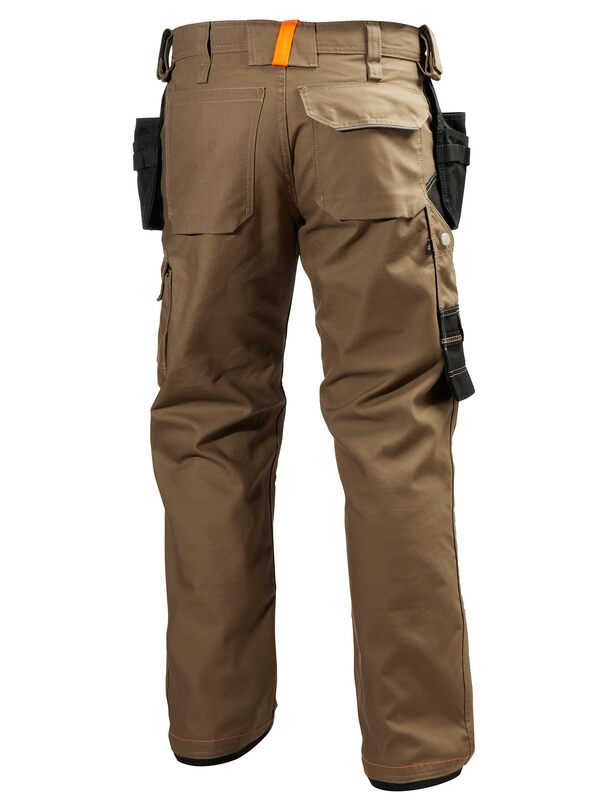 Crotch gusset for highly enhanced movement and durability. Raised back for comfort and perfect fit in any position. Reflective elements for added visibility and safety. Extendable leg length to accomodate varying body shapes. Adjustable kneepad position for a perfect fit to your line of work.